The scrutiny of Facebook’s collection and use of consumer data in recent years has prompted the tech giant to repeatedly defend its efforts around transparency and privacy. But about three-fourths of Facebook users were unaware that the company lists their personal traits and interests for advertisers on its site, according to a study published by the Pew Research Center on Wednesday. Half the users who looked at the Facebook page with that data — known as their “Ad Preferences” — said they were not comfortable with the company compiling that information. Pew conducted a nationally representative survey of 963 U.S. adults with Facebook accounts between Sept. 4 and Oct. 1 of last year. While consumers have learned more in recent years about how they are targeted for online ads, the study suggests that many still do not know how much of their behavior is tracked, where it is compiled or even that Facebook has a page that lists all of that information. 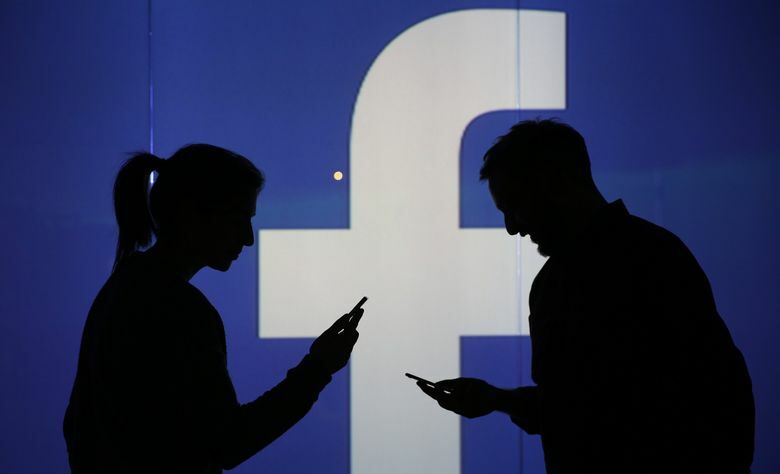 Pew focused on Facebook, which also owns Instagram and WhatsApp, because it “plays an incredibly important role in the media ecosystem of the world,” said Lee Rainie, Pew’s director of internet and technology research. Targeted advertising is the core of Facebook’s business, which brings in more than $40 billion in revenue each year. Through all the clicking, posting and article sharing, and activity elsewhere online, Facebook builds up an ad profile for each of its users. That includes information as basic as their age and location, as well as their hobbies, political leanings, family type and more. Advertisers use that information to direct tailored messages to users. But questions around how that data can be misused to manipulate people — and how much they know about its collection in the first place — have put tech companies like Facebook on the defensive. Tech companies have responded by promoting tools that they say offer transparency around their business practices, including “Ad Preferences” and a similar product from Google called “Ad Settings.” In December, Facebook created a temporary kiosk in Bryant Park in Manhattan to provide consumers with information about privacy and ad targeting. Half of the survey’s respondents were assigned a political label, while one-fifth said that they were given a multicultural affinity. Twenty-seven percent of those with a political classification said that the label was “not very or not at all accurate.” With the multicultural affinities, 37 percent said that they “did not have a strong affinity or interest” in the group that they were assigned.